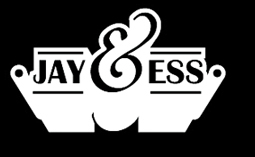 Jayeness – Back to the basics. 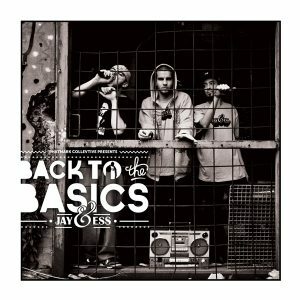 ‘Back 2 the Basics’ is Jayeness‘ debut EP. 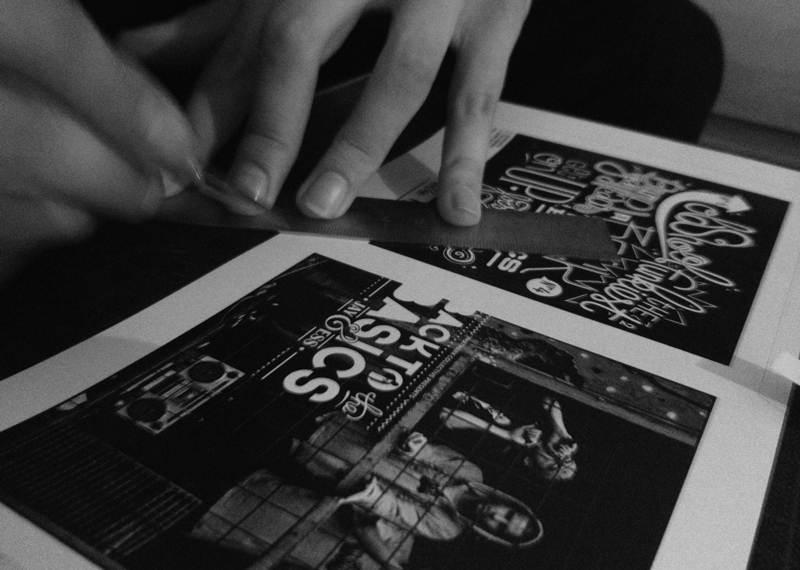 It focusses on that 90’s hip hop feeling and is a first shot at introducing the crowd to a Phatmark release. Raw beats, funky flows and a passion for the near forgotten genre is wat separates this EP from most other recent drops. 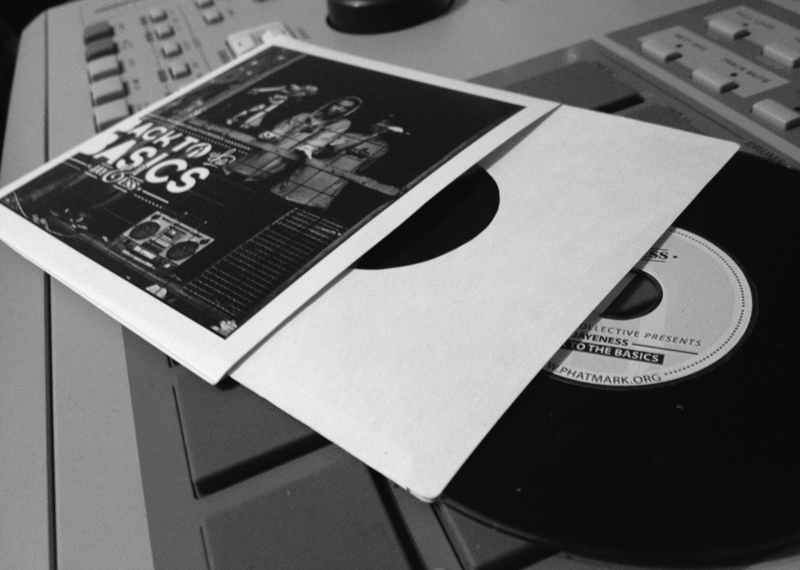 Tracks like First Love, Back to the Basics and Raw Relics take you back to the golden days of Hip-Hop. All tracks were produced, mixed and mastered by Samoerai with co-production of JaJa on the track ‘Back 2 the Basics’. All the cuts on the album were provided by Dj King D.
You can download the EP right here for FREE! All tracks produced, mixed & mastered by Samoerai with co-production of JaJa on the track ‘Back 2 the Basics’. Cuts & Scratches by Dj King D.